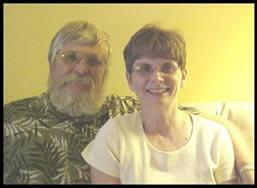 Beth & Gene are a husband & wife team and the get the name B & G Decoys from this relationship that works. Gene being a carpenter all of his life so working with wood was a natural for him. 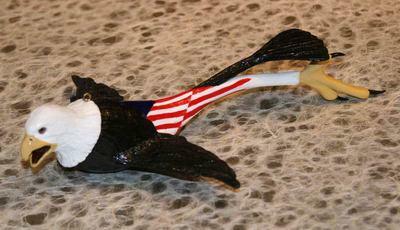 He carves fish decoys as well as ducks, birds, and other animals. Beth like to paint – starting out painting pet rocks – she now paints what Gene carves and finds it more challenging. They received overall 5th place in the Brainerd and Perham shows. They provide custom hand carved decoys, ducks, fish and sculptures made to your order.